Just like with any medical equipment, buying a power wheelchair is an overwhelming task. But by considering some factors, the task can become easy. Here are some of them. Before making any decision, it’s a good idea to visit your doctor and make sure if it’s the right choice for you. Your doctor will help you in this and even offer some useful tips. Once your doctor gives a green signal and you become confident that a power wheelchair is a good option for you, you can start searching for one. 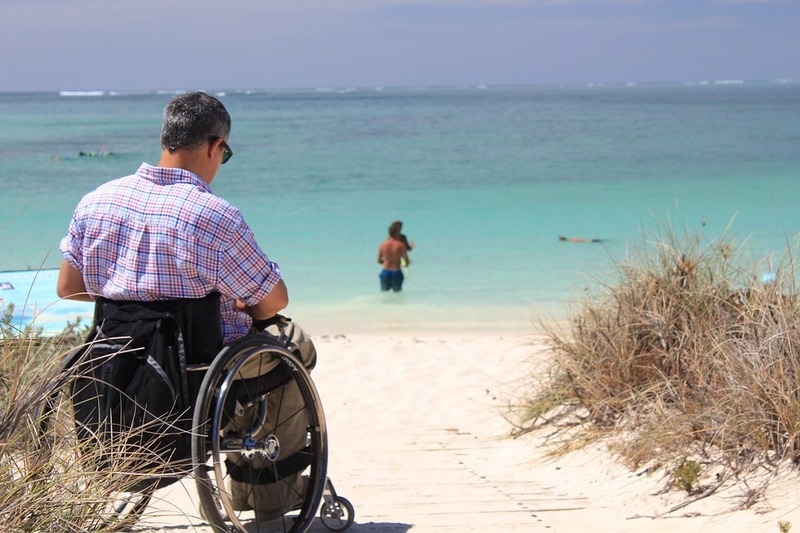 Where will you use your wheelchair, indoors, outdoors or both? What speed will you need? Are you planning to transport the wheelchair in cars, trains, planes, buses, SUVs or cruises? Which seating style will you prefer to feel comfortable? Do you want a lightweight wheelchair? Wheelchairs are designed for the users’ independence and mobility. With a wheelchair, you can go out in the world and enjoy it. In this, the weight of your wheelchair can play a major role, because a heavy wheelchair can be tough to manage at times. New innovative power wheelchairs are much lighter than the traditional manual ones. They can weigh from 50 to 350 pounds or more. The lighter your wheelchair, the easier it is to manage and also to fit in a car etc. for easy transport. You will choose between these depending upon the speed and turning ability you desire. Front-wheel Drive: Good turning ability and moves at a lower top speed. Mid-wheel Drive: Can be slightly shaky while starting and stopping. Unsuitable for uneven surfaces. However, it has an excellent turning ability among all wheelchair drives. Rear-wheel Drive: The commonest drive and achieves a high speed; however, it has poor turning ability. One of the most important components to consider is wheel chair batteries. Being the main power source, it should be chosen carefully. Here are types of batteries. AGM Batteries: This type of battery requires no maintenance. It’s spill- or leak-proof, shock resistant and is allowed in air travel. But it’s also the costliest among all types because of its convenience. Gel Batteries: This also is a no maintenance battery. As compared to wet batteries, they have a longer life; they are leak-proof, can work at low temperatures and are allowed in air travel. Wet Batteries: These are the cheapest batteries but need maintenance and weigh less than gel and AGM batteries. Lithium-ion Batteries: These are getting popular because of the long lasting energy and light weight. A lithium-ion battery can store 6 times more energy than a lead-acid battery which can store 25 watt hours/kg, whereby it’s an ideal choice for lightweight power wheelchairs. 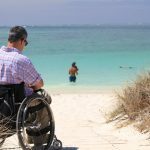 Thus, considering all these factors will make your task easy for choosing the right wheelchair for you and enjoy your life.